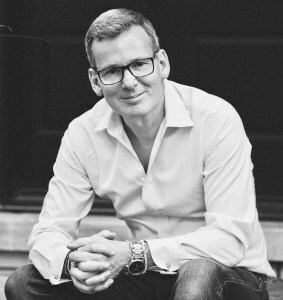 Stephan Argent is founder and CEO of Listenmore – chief listener, problem solver, negotiator and pitch doctor, with more than 25 years client / agency marketing experience in Asia, United Kingdom, United States and Canada. Listenmore is a confidential corporate and marketing advisory consultancy that helps organizations simplify and transform through neutral advice and practical insights. At Listenmore, Stephan has provided advisory services and marketing management services for some of Canada’s most iconic brands, including Air Canada, Home Depot, Lindt, Loblaws, McKesson, Rexall, Shoppers Drugmart, Tim Hortons, Ontario Lottery + Gaming, Telus, VIA Rail, Walmart and many others. Listenmore is also a founding member of a global collective of strategic marketing management consultants across the world, headquartered in Sydney, Australia at TrinityP3.